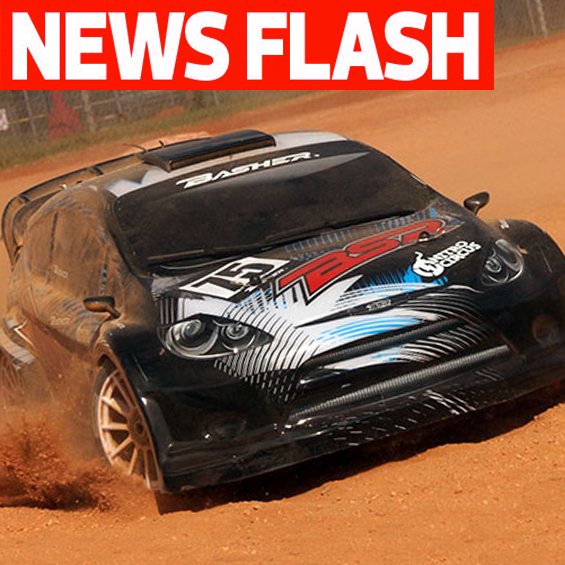 Basher made a name for itself with the Nitro Circus monster and short course truck models (which we reviewed in the May 2014 and September 2014 issues, respectively), and has now added a rally car to the low buck, high-performance family. 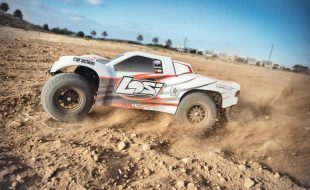 The BSR Rally is built like a 1/8 scale buggy, and well-equipped with 17mm shocks, 2100KV motor, and 4S-rated 120a speed control. 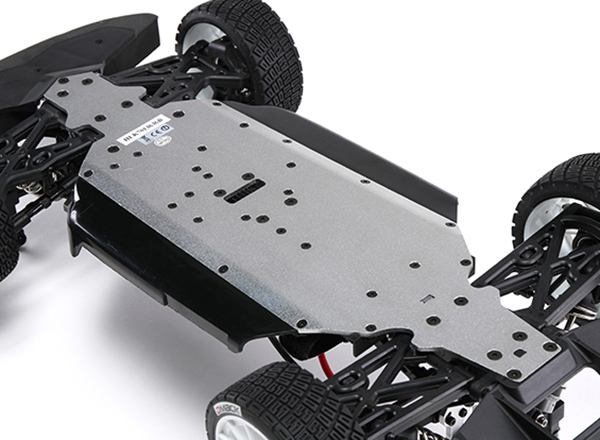 Batteries are up to you, everything else is included with this fully RTR model. Price varies depending on your country, but US buyers are looking at just under $320. Official deets after the pics. The BSR Rally has a nicely proportioned body and we like the 12-spoke hoops. 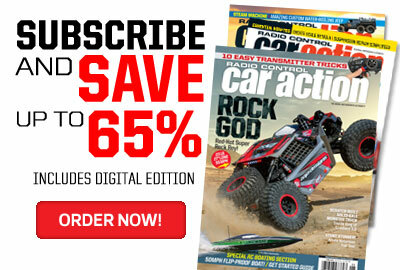 If it’s like the Nitro Circus trucks, decaling will be left to you. Hook-and-loop straps hold the battery of your choice, up to 4S LiPo. 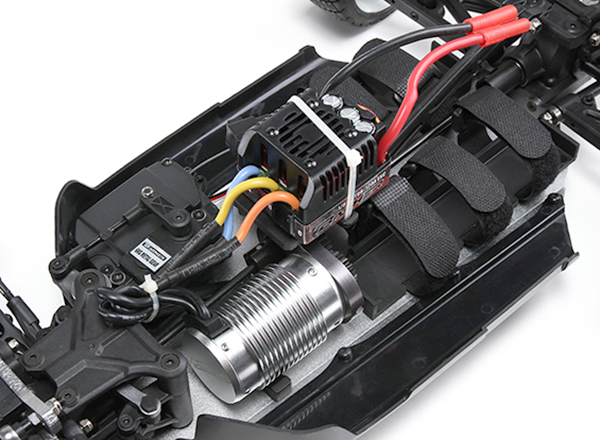 The single connector on the speed control means you’ll need a series Y-harness if you want to run a pair of 2S LiPo packs. Looking good back here, with included sway bars and diffuser styling on the rear bumper. The aluminum shocks have 17mm bores. The small transmitter is functional but likely to be upgraded quickly by many buyers. 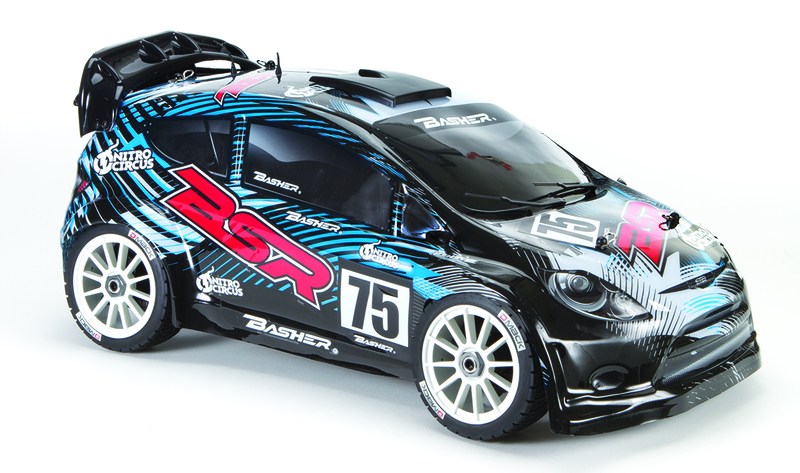 New from Basher, the ready-to run BSR Rally 1/8 Scale rally car! Built on a rugged buggy platform with refinements to handle the rigors of on AND off road driving, the BSR Rally is a beast of a vehicle! 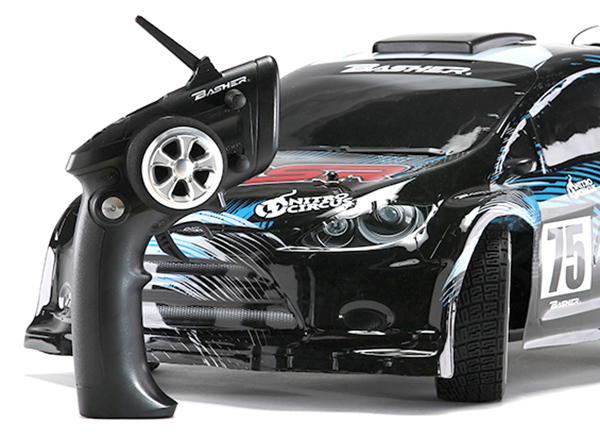 The BSR Rally 1/8 Scale rally car features a monster 4-cell capable brushless power system and puts all that power down through an all steel 4WD drive transmission. 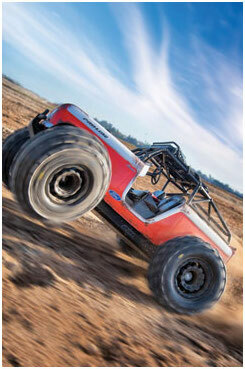 With big bore alloy shocks and heavy duty components, this car can launch off almost anything and just keep on goin’. 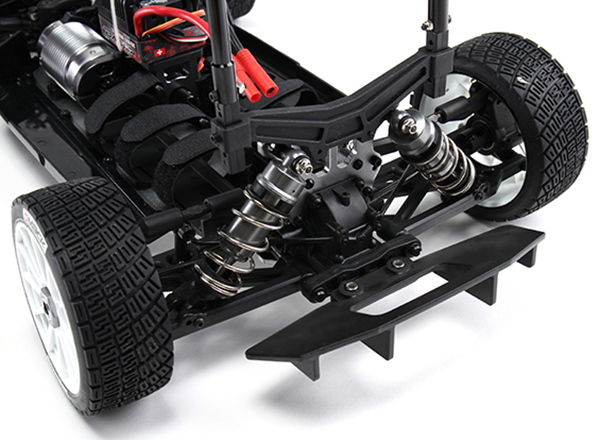 The chassis features all the same adjustability you would expect from a full race vehicle including camber, toe, and shock position so you can tune your BSR Rally for every surface condition. The attention to detail on this car is extraordinary. The engineers and designers at Basher underwent an extensive testing and development process to ensure no shortcuts were taken. Team Basher understands the importance of after sales support and offer a full range of spares for your battle scarred car along with an awesome range of hop-up parts to upgrade your ride. 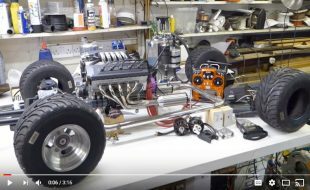 4 wheel drive with front/mid/rear steel diff. Powerful 2100KV brushless motor with a stable 120A ESC support. Tie rod and camber link are made by steel, increase the reliability. What has happend to this hobby? 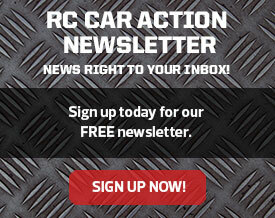 Why is it that in order for you to buy a KIT, you have to purchase a race quality vehicle. Building the vehicle is a big part of the hobby. Why have manufactures gotten away from this? 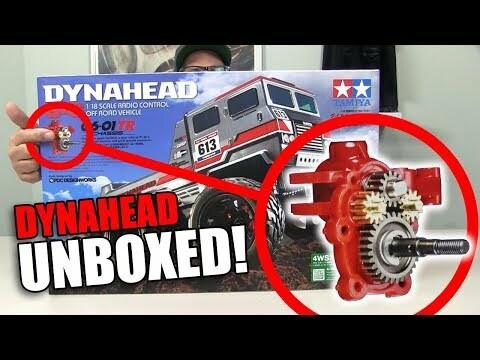 In my opinion it is NO LONGER considered a hobby when you are able to just take the vehicle out of the box and start using it. Where is the fun in that? Not to mention the feeling of acomplishment when you’ve just completed your build. 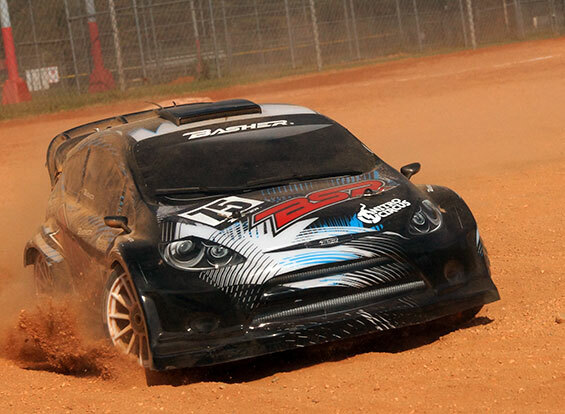 I do own several race quality vehicles, but I’ve been looking for a vehicle like this 1/8 scale rally car to BUILD at my lesure, but other than Tamiya’s rally car everything else is ready to run. 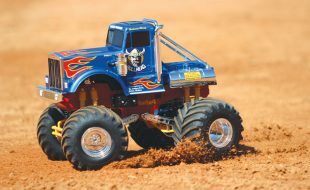 (BOOOO)…I’m 40 years old and I’ve spent a ton of money in this hobby and I feel like the manufactures have forgotten about the purist, the people/customers who really enjoy and take the time and follow a manual to it’s completion. I couldn’t agree more. I’m also 40, so maybe it’s a generational thing? 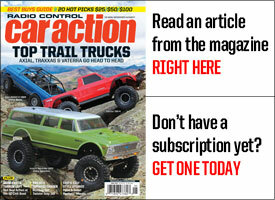 I’ll just add one thought – How can you troubleshoot/repair the RTR you didn’t build? You can’t possibly know the intricacies of the vehicle until you’ve had it in parts in front of you…IMHO. I can’t count the number of times I’ve been in the LHC when someone (usually a parent) comes in with their recently-purchased RTR and a completely lost look on their face. If they’re lucky they only need help troubleshooting a minor problem and some new parts. Most however have “fixed” it before heading to the shop and the parts bill rises steeply as a result. Certainly there is a place in the industry for RTRs, otherwise they wouldn’t exist, or at least not as prolifically as they do, but it just seems like the balance has been lost between kit and RTR forms. I’ve been getting back into the hobby after the better part of 15 years and introducing my 2 boys as well. If it wasn’t for Hobby King and others there’s no way I could have afforded to outfit all 3 of us. I don’t know what it costs to manufacture a name-brand kit, but I have a very strong feeling that there has to be a middle ground somewhere. 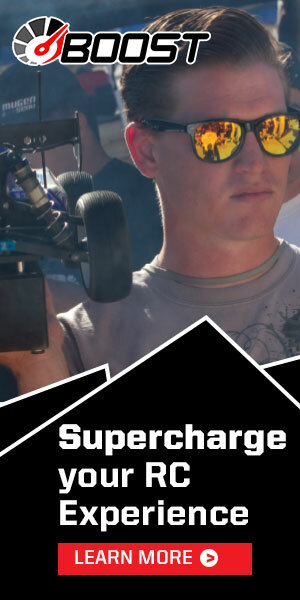 If the CHEAPOS can put out a 2wd buggy kit for under $100 then why can’t the companies with “Team” in their names offer a compromise somewhere in the middle? Most of their stuff is made in the same Chinese factories, so it’s not a matter of production cost being higher stateside…so what is it? 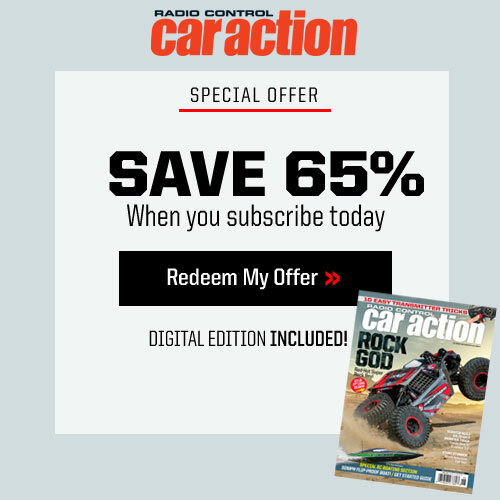 I am a certifiable RC fanatic and LOVE this hobby so I’ll do whatever I can to keep enjoying it, I just feel like a mini revolution is building now that THE magazine for our hobby can give legitimate article-space and much due props to cars put out by brands like Basher. I’ll never compete against the pros (although I did miss running with Jared Tebo at KCRC by ONE day) so I’m OK with them having their “Team” cars while I run an “inspred by” version.